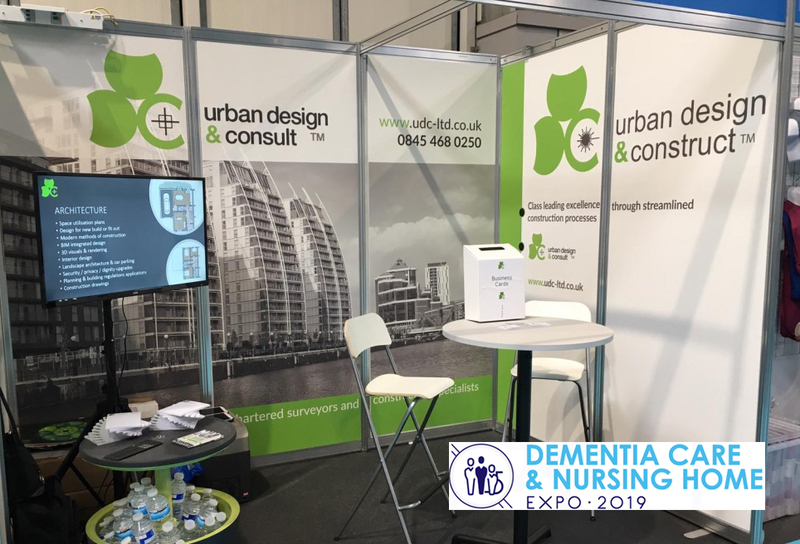 UDC are delighted to be showcasing our bespoke service offering for Care providers at the Dementia, Care & Nursing Home Expo 2019 at Birmingham’s NEC. We are proud to be supported by clients LWP Homes and also by our partners Auditel UK. Please pop along and see us at our stand D31 to hear how we deliver excellence through streamlined construction processes for our valued Care provider clients. We will be talking through our complete suite of consultancy services together with our newly launched construction arm, closing the loop on our ‘end-to-end’ service offering. Our Operations Director, Fanny Paupardin commented “We have always looked to ensure people are at the heart of all we do, which makes us ideally placed to service the care sector. The Expo is a great opportunity to meet a wider audience and to extend our market share in this particular sector.” Keep in touch with all things UDC by signing up to our newsletter.